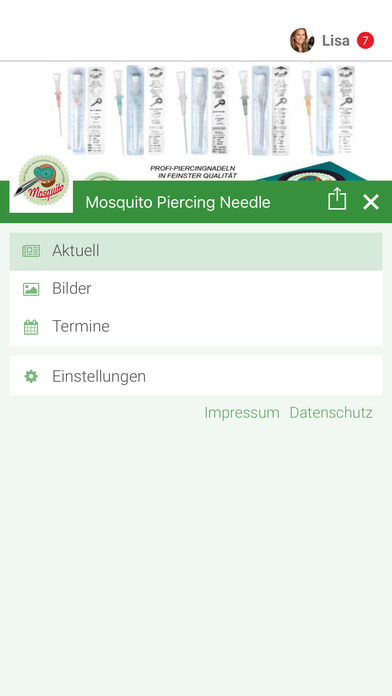 This is the official Mosquito App. 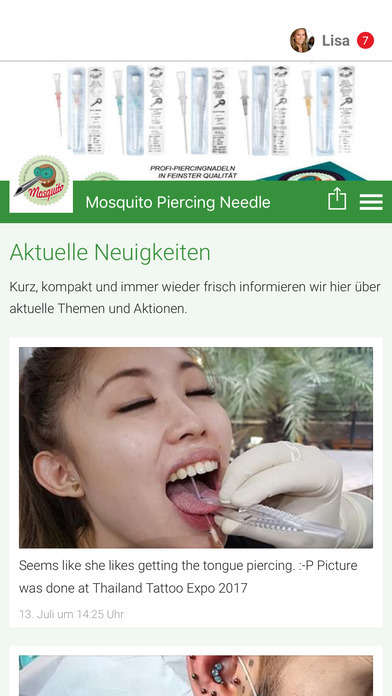 It will inform the people about the product Mosquito and the possibilities about using it and where are the advantages. The people can send questions and get answers about the product. Also they get information, where they buy it near their local places.